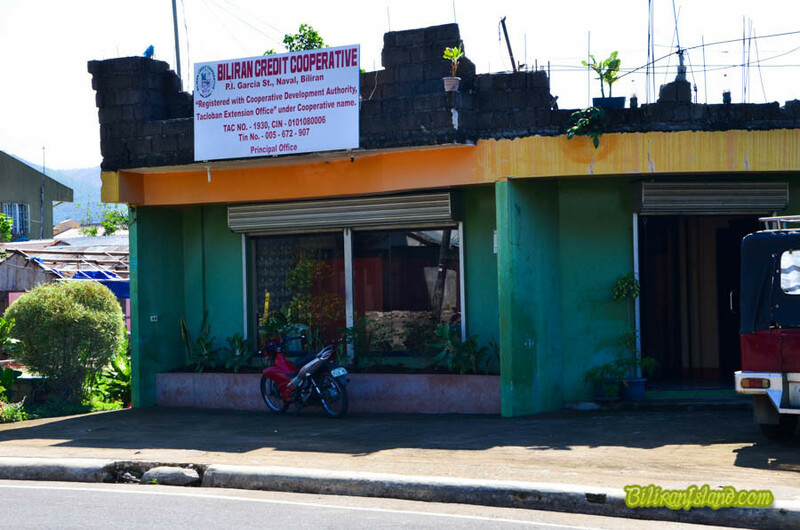 Biliran Credit Cooperative (BCC) is located in P. Inocentes St., Brgy. P. I. Garcia, Naval Biliran. FOUNDER – Mayor Gerardo S. Espina Sr.